Gunupur: A local court in here today awarded death penalty to nine men convicted of murdering three persons, all in a family, in Gunupur in 2016. The Court of Additional District Judge (ADJ) sentenced Ajanta Sabara, Bubhuna Sabara, Maluku Sabara, Podantu Sabara, Iru Sabara, Lakia Sabara, Degun Sabara, Dasanta Sabara and Dalsa Sabara to death by hanging for the heinous crime that they perpetrated on September 9, 2016 in Rayagada district. “Adjudicating the gruesome murder case, ADJ Subhendu Kumar Pati awarded death sentence to nine persons in the sensational Gunupur triple murder case,” a legal counsel informed. The court had earlier held ten persons, including a minor, guilty in the case. 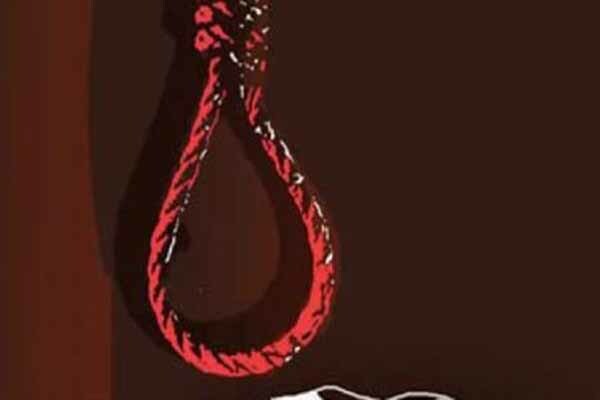 They had killed three persons of a family – Asim Sabara, his wife Amba and their elder daughter Ashamani at Kitunga village under Gunupur police station limits in Rayagada district over suspicion of practising sorcery. The convicts later dumped the bodies at a nearby forest after committing the crime and subsequently unearthed and burnt those in a bid to destroy evidence.